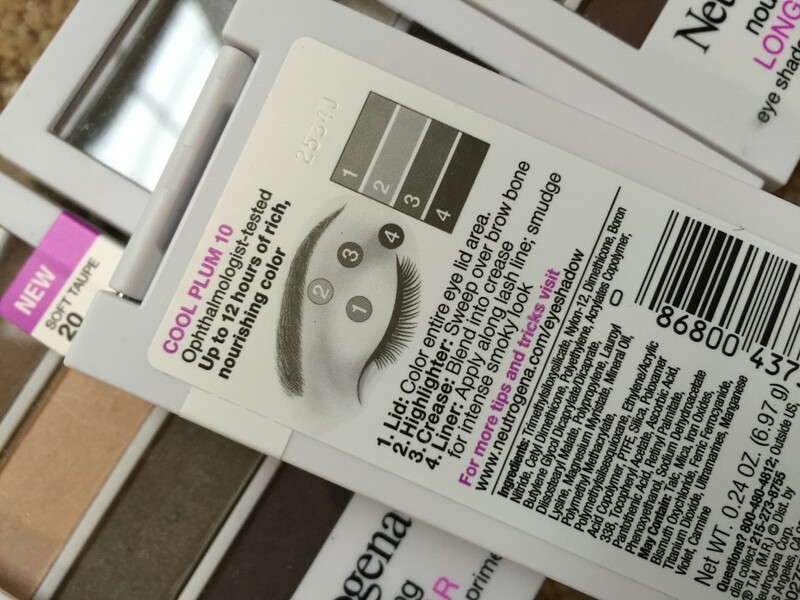 New from Neutrogena in the makeup category for eyes is the Neutrogena® Nourishing Long Wear Eye Shadow + Built-In Primer ($9.49, each). They have 6 combination color products you can pick from, mostly neutrals plus a warm plum shade and a jazzy smokey steel option. Each of these come with a built in primer – what’s not to love about THAT. You get up to 12 hours of last with the addition of the primer. I’m a big fan of the eyeshadow palette. I love the options of multiple shades. 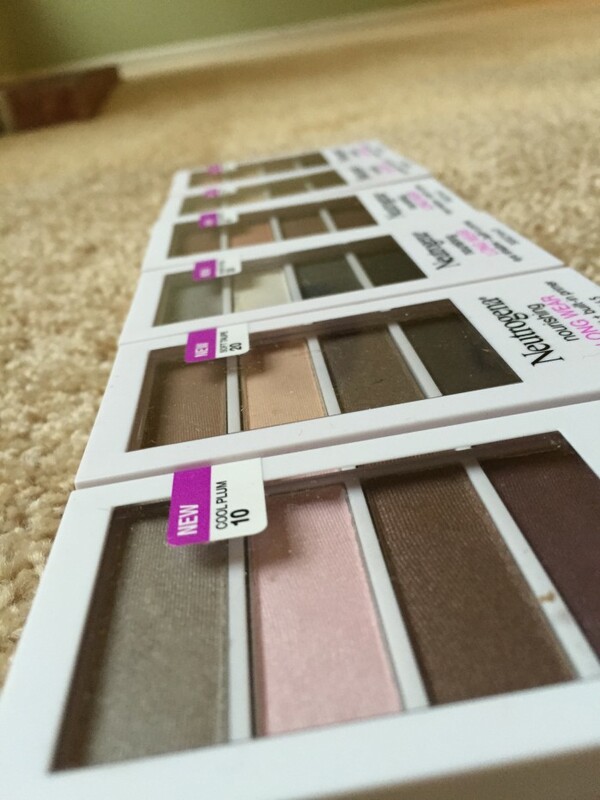 But I’m always looking for suggestions on which colors go together or how to put them on so I also love that the back of each of these eyeshadow palettes from Neutrogena has suggested instructions on what order and how to apply the colors! Get the Neutrogena® Nourishing Long Wear Eye Shadow + Built-In Primer for $9.49, each at Neutrogena.com.